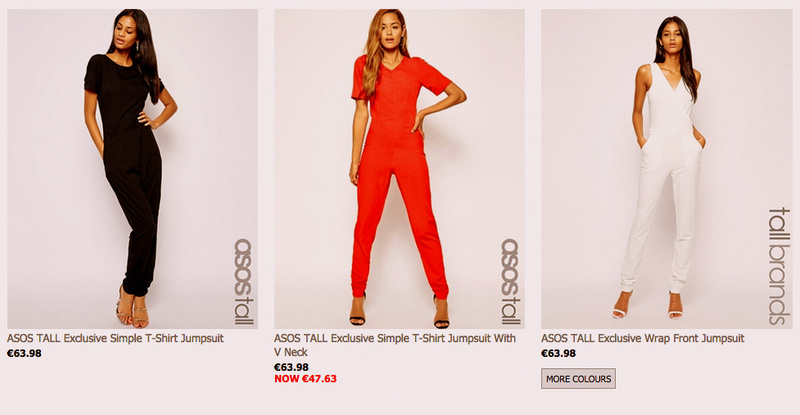 In March of this year, ASOS released their Tall section upon the world and from my bedroom in Edinburgh, I rejoiced. Years of constantly rolling up jeans to leave cold ankles and enduring unintentional crop tops when all I wanted was a t-shirt, were over. I am 5’11’’ which, as I am often quick to remind people, is not that tall. An internet search informs me that I am the same height as the ubiquitous pop culture presence that is Taylor Swift. I like to think we have a shared experience of being asked by old ladies in supermarkets if we could reach that can of beans placed on the top shelf. As tall women, we are of great use to society. However, it wasn’t until earlier this year that I finally embraced my height. The dream pair of heeled black boots, perfect for stomping through the Edinburgh Meadows, and any city for that matter, caused a re-think in my aversion to adding further prominence to my height. A few years previously, I made the dangerous decision to wear heels on a night out which resulted in a rather aggressive stranger shouting at me for being too tall and causing me to stick to flat shoes in my shame. Fortunately, today I am much less willing to pander to the personal opinions of others and being tall comes with great advantages which aren’t just helping out old ladies. Other benefits could be the best views at gigs, the intimidating stare down at someone who annoys you and the knowledge that, if you wanted to run, you’d probably be quite fast. I’m also told that wearing long coats is a fashionable perk of being tall because they don’t look overly large on my already lanky frame. Look – it’s me in a coat. Yay. With this in mind, Benedict Cumberbatch’s Sherlock Holmes became my main style inspiration. Long coats have proved perfect for Scottish weather and offer a good cover-up for when the outfit underneath was thrown together in a hurry. When it comes to shopping for clothes, the aforementioned ASOS section doesn’t disappoint on basics in longer lengths, but for a tall person, finding the right clothes is only part of the challenge. Luckily, clothes are adaptable and small changes can be made to ensure that even if it’s not specifically designed with my body shape in mind, I can make it fit me if I roll up the sleeves, cut it up or re-hem it. While the tall sections are limited, creativity can fill the gaps. I may have been the only girl in class photos who had to stand in the back row with all the boys and my school jumpers may have always been a tad short in the sleeve, but once you cover the gaps up with jewelry and realise that it’s more about who and how you are, rather than how you look then being tall is just another identifying feature rather than an embarrassing flaw. With the right outfit and a good collection of sarcastic answers to the obvious questions such as “What’s the weather like up there?” being tall is really just a blessing in disguise. 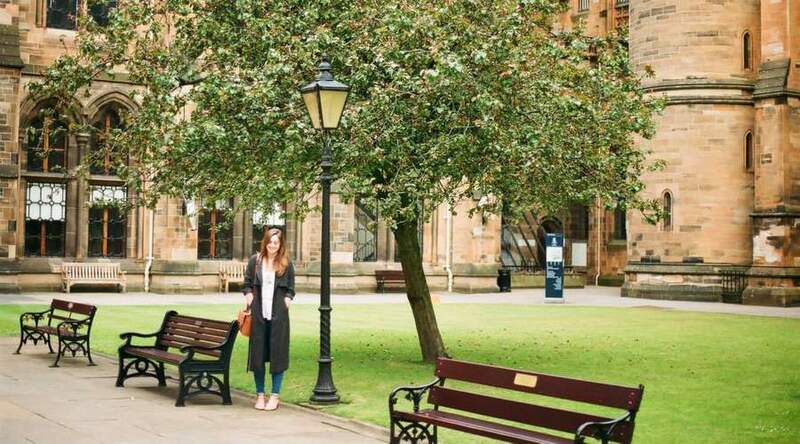 Heather is a History student at the University of Edinburgh. She is has a blog which mostly features cats and was heartbroken to hear of Benedict Cumberbatch’s engagement. Sad face. She also has one of the those cinema cards that lets her go to the cinema for free all the time, so she’s literally seen everything ever; we kind of want to be her. I read this article and found it very interesting, thought it might be something for you. The article is called The Height of Fashion and is located at http://prancingthroughlife.com/2014/11/18/the-height-of-fashion/.